Looking for a high-quality, great-tasting emergency food bar? If so, the New Millennium Energy Bar is a great option for your emergency supplies. 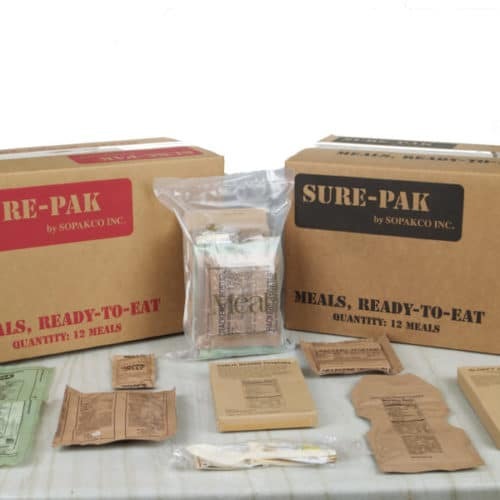 This emergency food bar has a five year shelf life, is US Coast Guard approved and holds up to hot and cold temperatures. 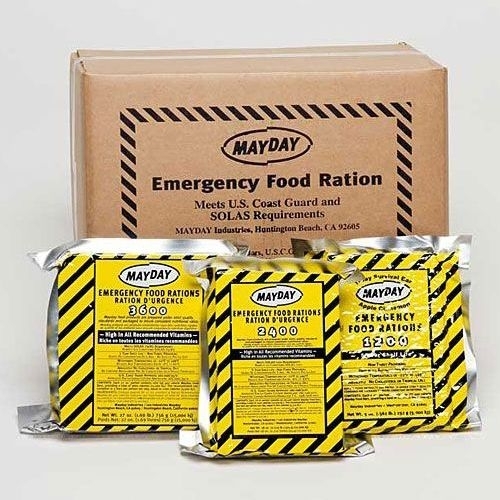 Simply put, it’s the best emergency food ration you can have. 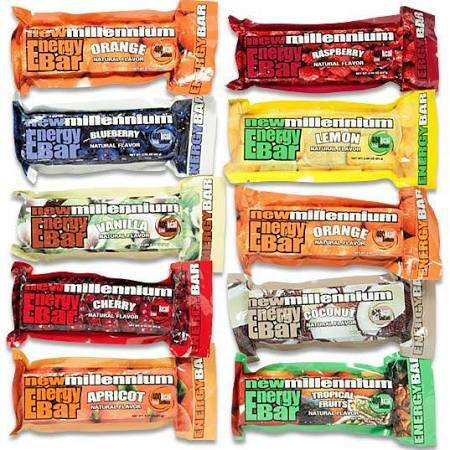 The Millennium energy bars combo pack comes with nine light weight wafer bars, 400 calories per bar. It’s a great option for families. 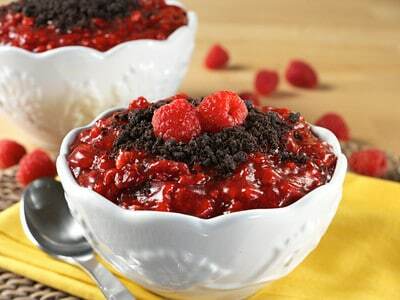 The pack includes the following flavors: raspberry, blueberry, coconut, apricot, orange, lemon, vanilla, cherry and tropical. Even better, you get all nine bars for a low, affordable price. Don’t wait for an emergency to strike. Be prepared with your emergency food bars today.